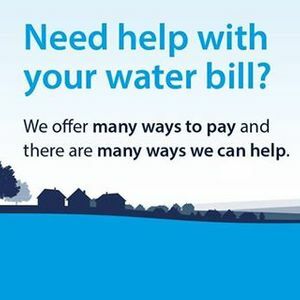 Need help with your water bill? 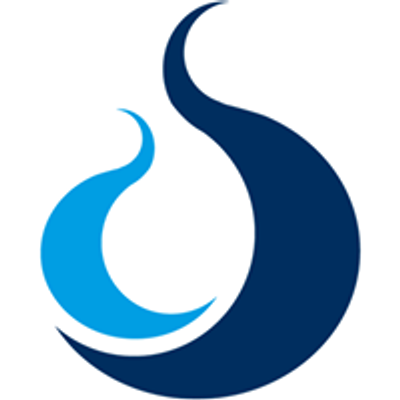 We offer many ways to pay and there are many ways we can help. Bring your bill to our roadshow and we'll be able to give you help and advice. 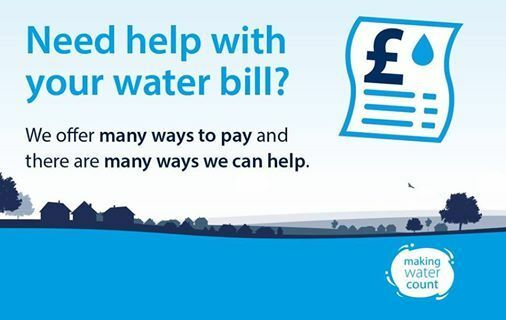 It doesn’t just need to be about bills, why not grab the opportunity to come and see us about water meters or anything else you’d like to know more about? If you've got kids, bring them along, we'll have activities to keep them busy while we chat, so we hope to see you there.